I have come to the decision on whether to recap this show. Instead of doing detailed recaps, I will be doing a highlights recap from episode 4. You probably can follow the general gist of the drama from them, but it’s more of a place for me to share my thoughts/rants. thehungryegghead is doing recaps of this drama on her blog. I am not sure if she will be continuing it, but they’re definitely faster than my updates! She has already recapped up to Episode 6. 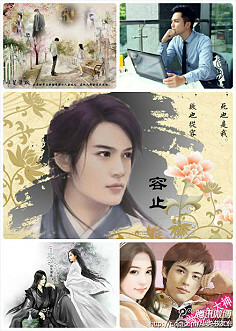 Categories: Dramas, Perfect Couple | Tags: Ancient, C-Drama, 金玉良缘, 霍建华, Perfect Couple, Tang Yan, Tong Hua, Wallace Huo, 唐嫣 | Permalink. I’m taking a little diversion from C-novels and introducing a bit of c-drama into the blog. Coincidentally, the last drama recap I tried to do was also a Wallace Huo vehicle: The Swordsman. Alas, that fizzled out and died – couldn’t even blog about one more ep to finish the ending because it was so epicly bad. I have posted influential novels as well as attractive male characters and favourite male characters poll results. I am not going to post attractive female characters because I strongly disagree with most of the rankings. Instead, I am going to post 50 most loving couples. I am also not really satisfied with this rankings. 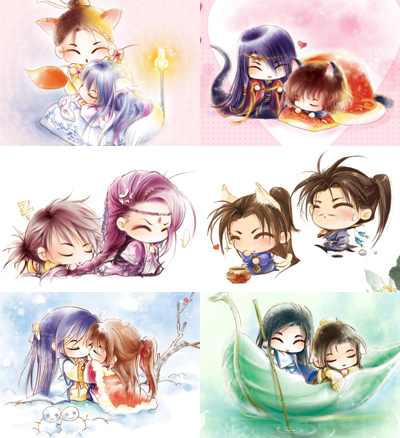 Where are my Yun Ge & Ling gege or Yu’er & Huo Qu Bing? 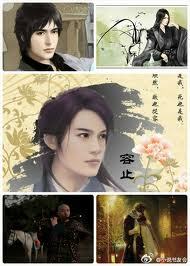 There is only 1 couple each from Tong Hua and Xin Yi Wu’s novels and none from Fei Wo Si Cun’s novels. However, the couples from Big Grey Wolf With Wings’ novels are over-represented and I don’t fancy most of them. In addition, there is a BL couple. I will not be writing any comment in this post, as you can read them in my previous posts but I expect you to make plenty:P I am posting some loving pictures for you to drool on, lol. I have painstakingly searched for the most appropriate pictures as I find the pictures from the source material are not good enough. 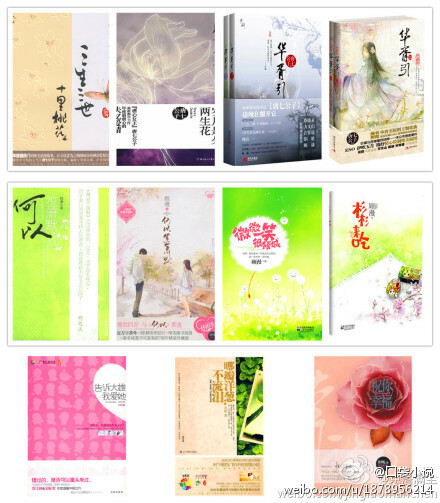 Categories: Bu Bu Jing Xin, He Yi Sheng Xiao Mo, Hua Qian Gu, Hua Xu Yin, Three Lives Three Worlds Pillow Book, Three Lives Three Worlds Ten Miles of Peach Blossoms, Who Gets the World | Tags: C-novel, 顾漫, Gu Man, Hua Xu Yin, Tang Qi Gong Zi, The Pillow Book, Three Lives Three Worlds, Three Lives Three Worlds Ten Miles of Peach Blossoms, Tong Hua, Translation, Who Gets the World, 华胥引, 唐七公子, 三生三世，十里桃花, 三生三世枕上书, 且试天下 | Permalink.